First published in 1997, this volume recognises that there are, at present, few if any books on existing CFD codes that are accessible to the academic world in general. And yet such works are of extreme importance if one is to bridge the gap between a CFD course for postgraduate students and the frontiers of current research. 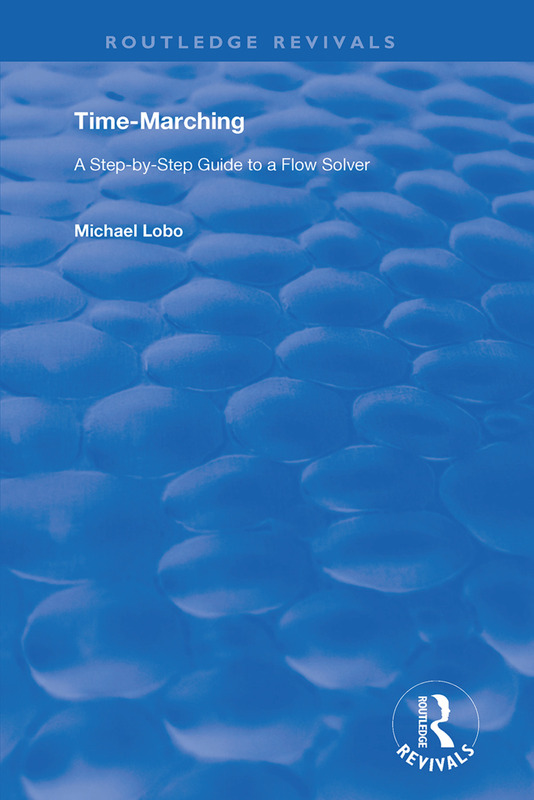 This book is especially intended for students commencing research in CFD – taking them step-by-step through the mathematical development of a flow solver. The only pre-requisite to an understanding of this work is a sound knowledge of engineering mathematics. Starting from the governing equations, the author explains the theory behind the time-marching approach and proceeds step-by-step to a complete computer program for the Euler solver in two dimensions. The present work is restricted to two dimensions because in the first instance ideas can be assimilated much more easily in the context of two dimensions. The book is written for research students and users of CFD. The material may be of interest even to those not directly involved with time-marching solvers, and the presentation is simple enough to be followed by course students.